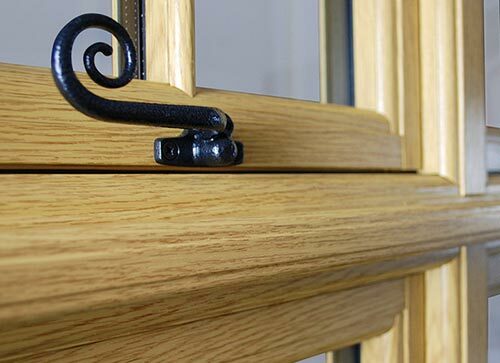 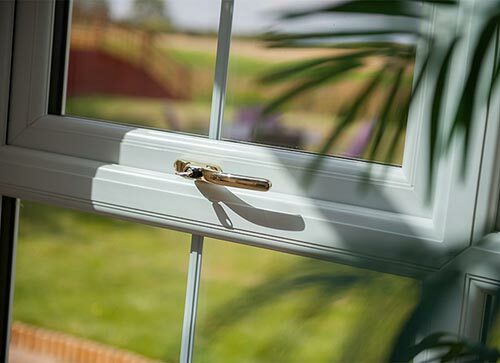 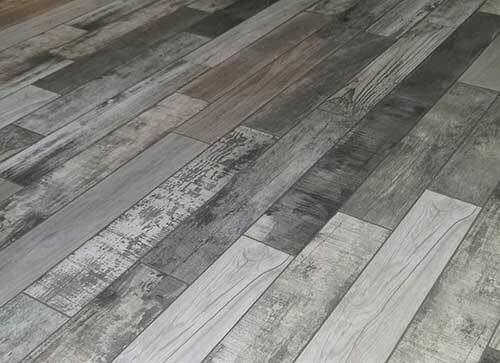 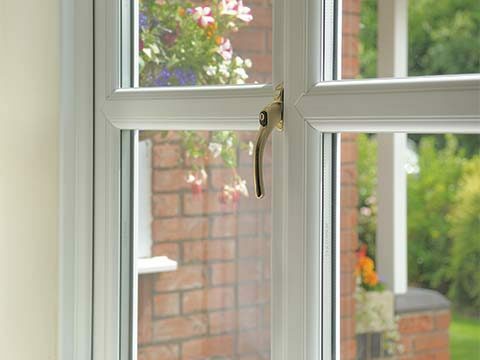 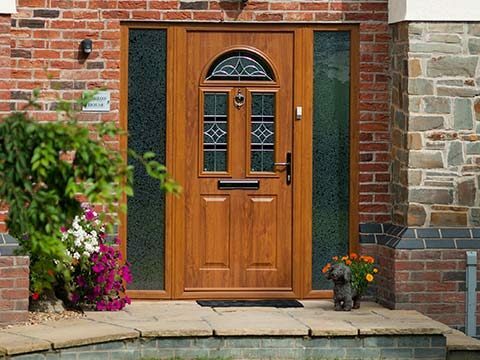 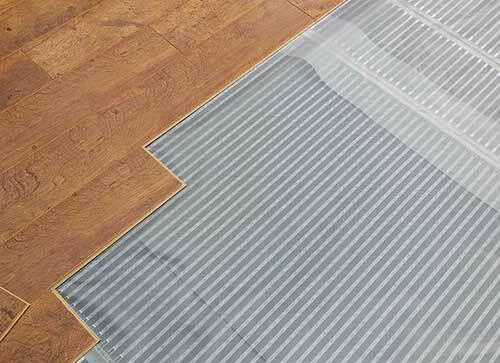 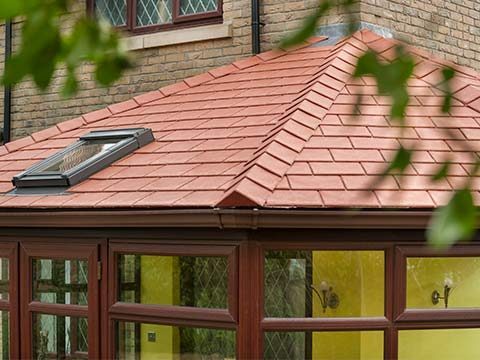 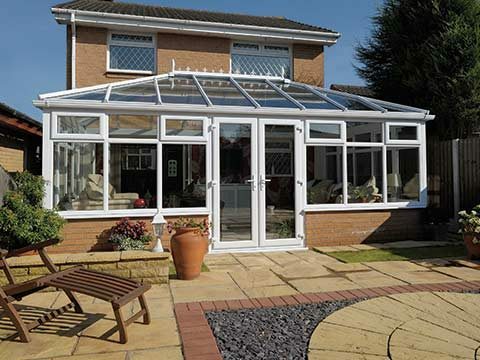 Traditional or contemporary, they are ideal for properties with an awkward area in which it would be difficult to fit a more traditional Edwardian or Victorian conservatory design. 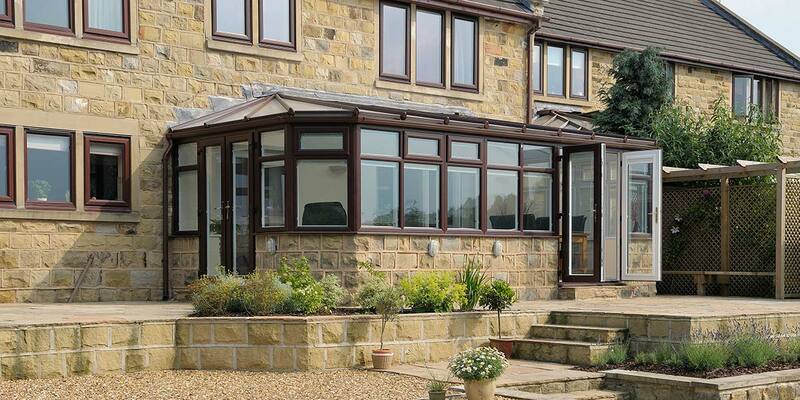 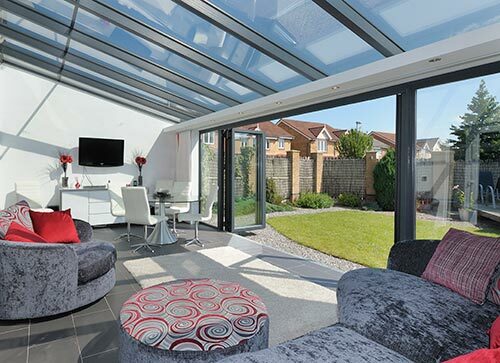 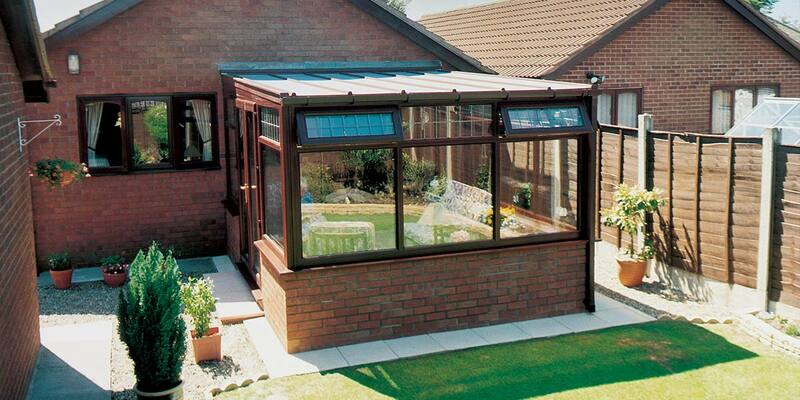 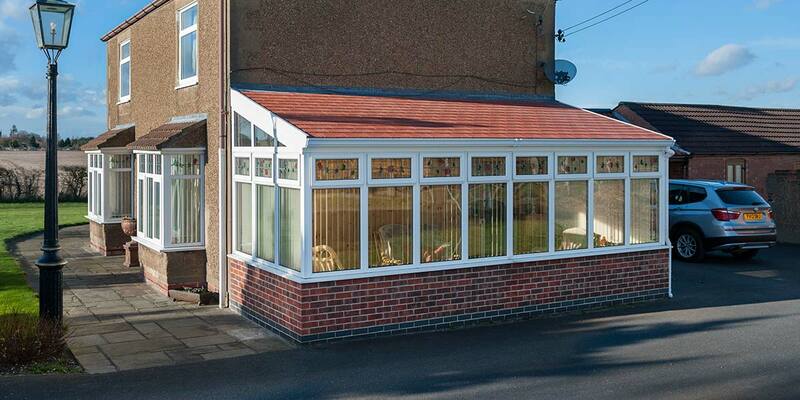 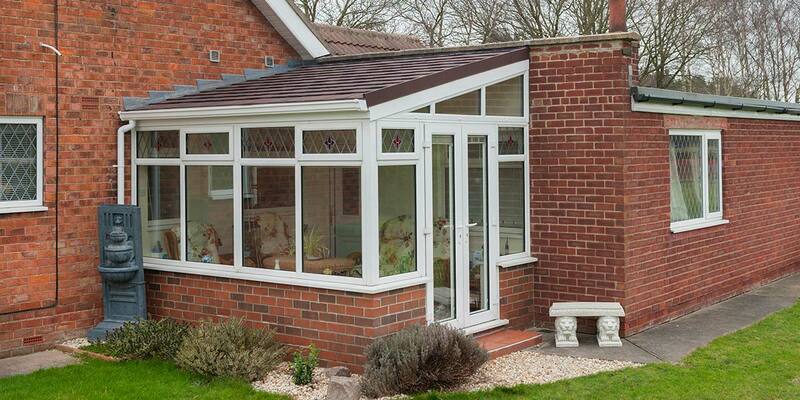 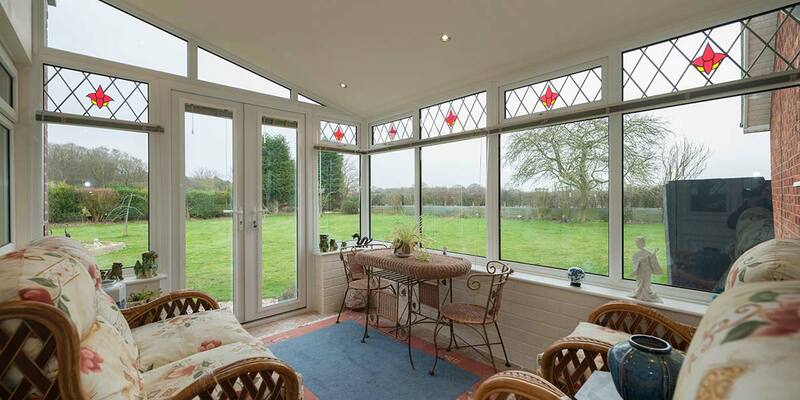 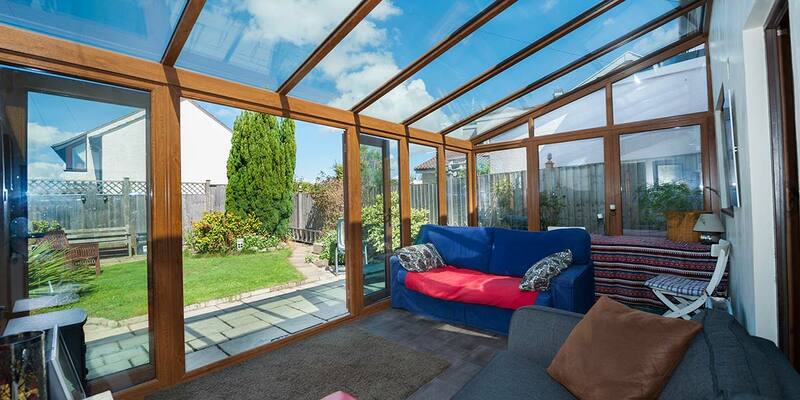 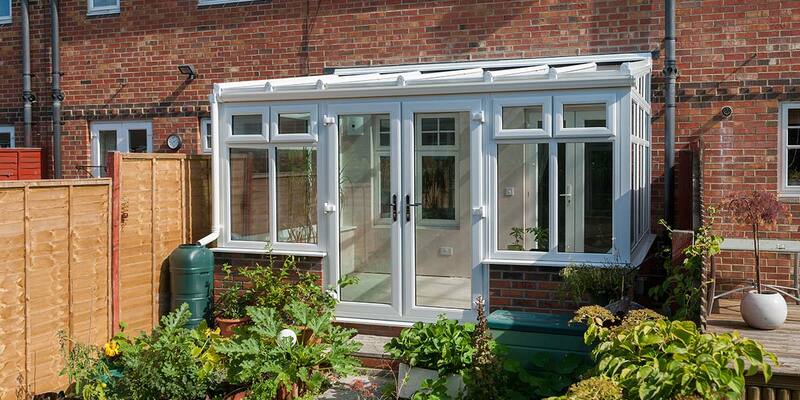 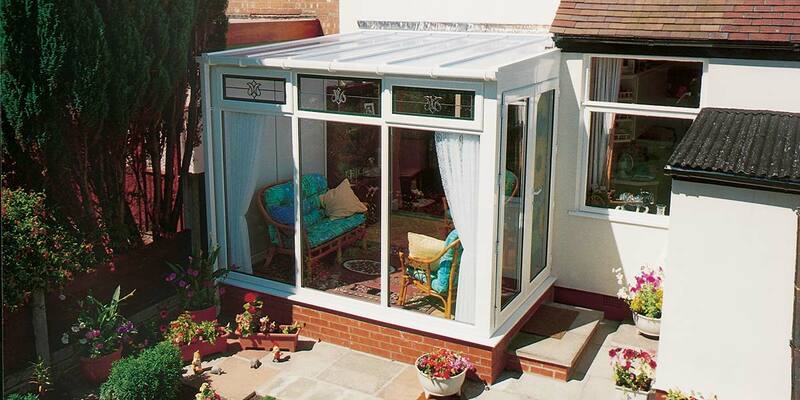 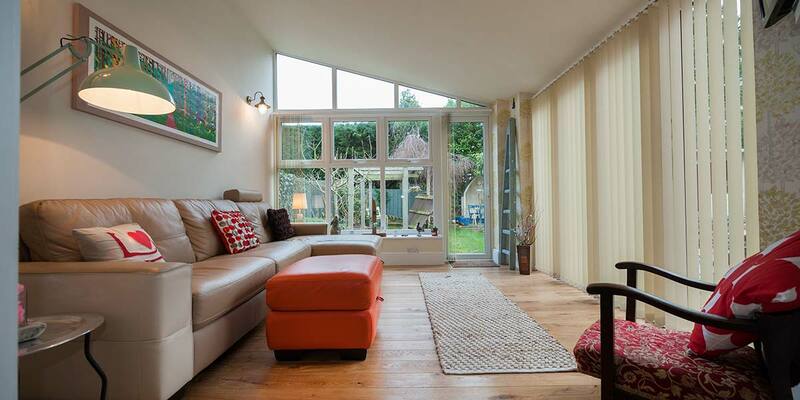 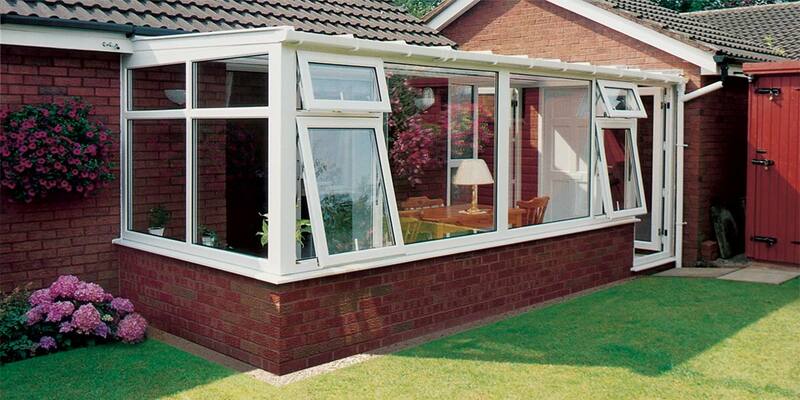 A Lean-To conservatory is also a perfect solution for properties with limited space under the eaves. 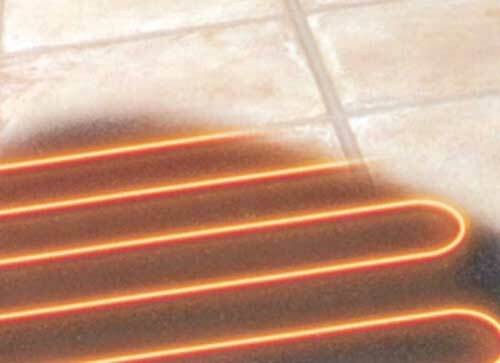 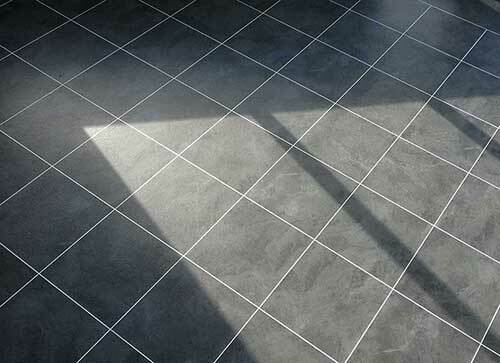 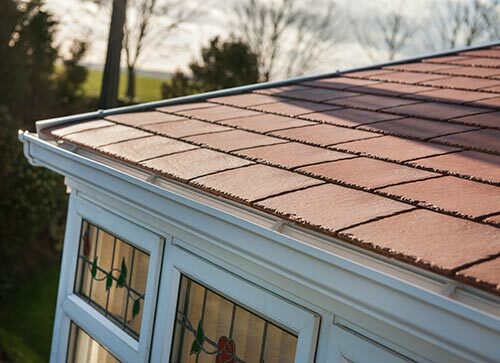 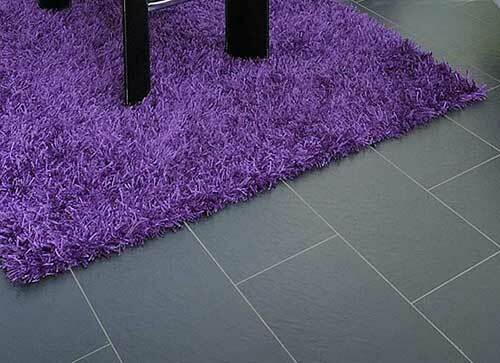 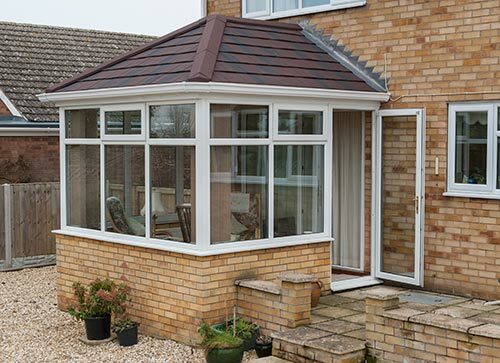 The pitch of the roof can be varied, so a shallow pitch could fit under a low bungalow eaves, whilst a steeper pitch would match the roof of a detached or terraced house. 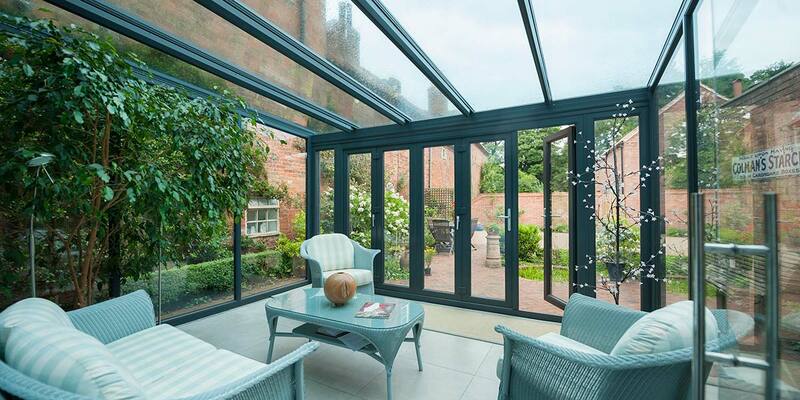 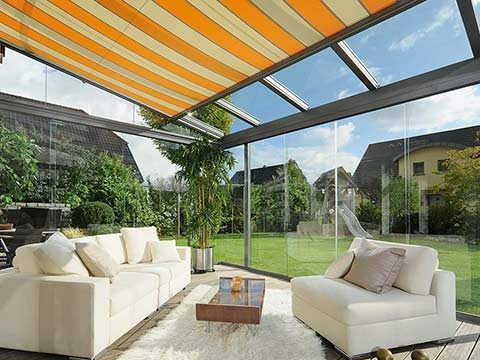 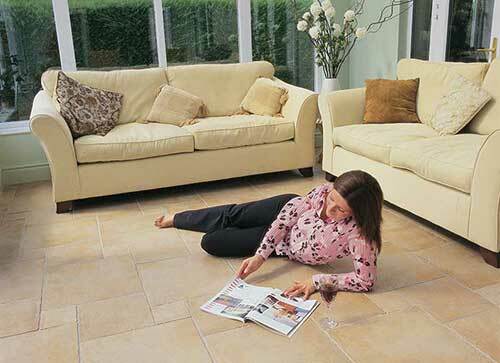 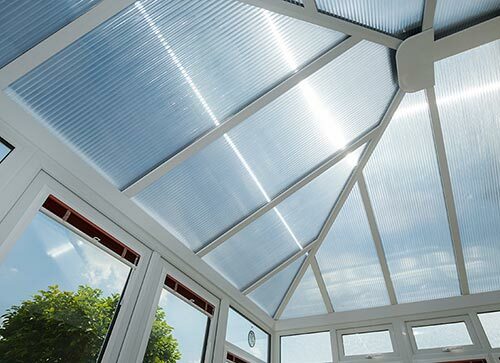 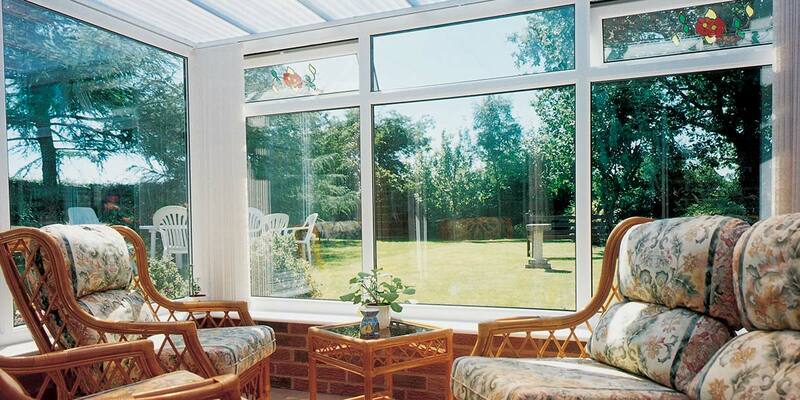 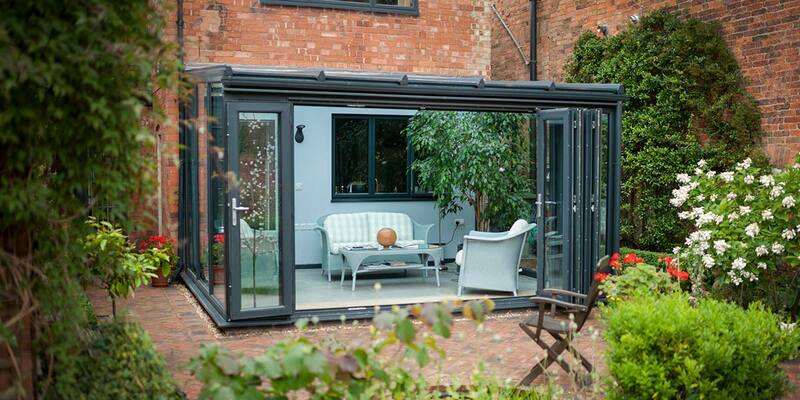 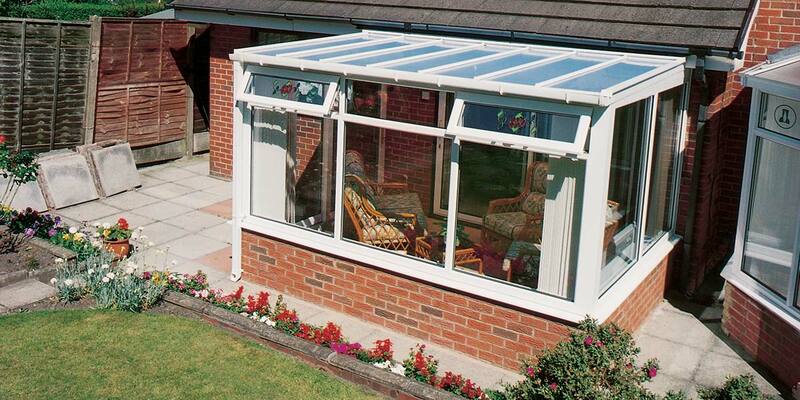 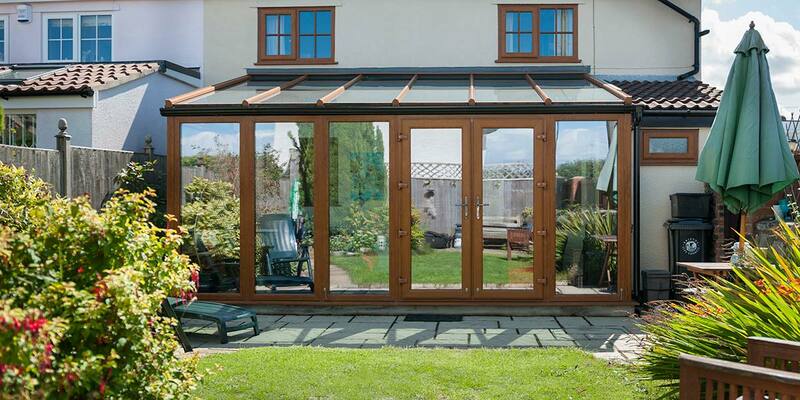 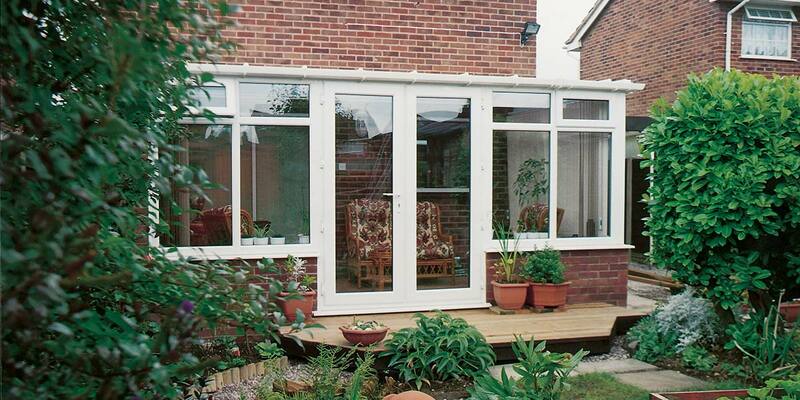 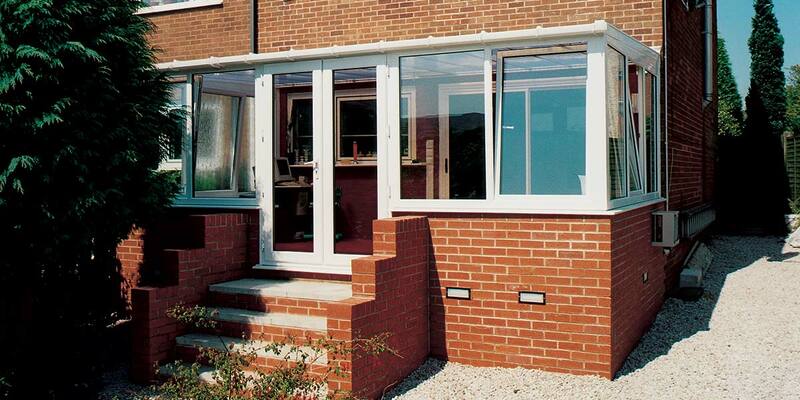 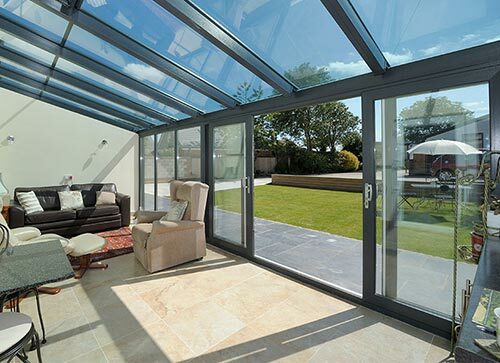 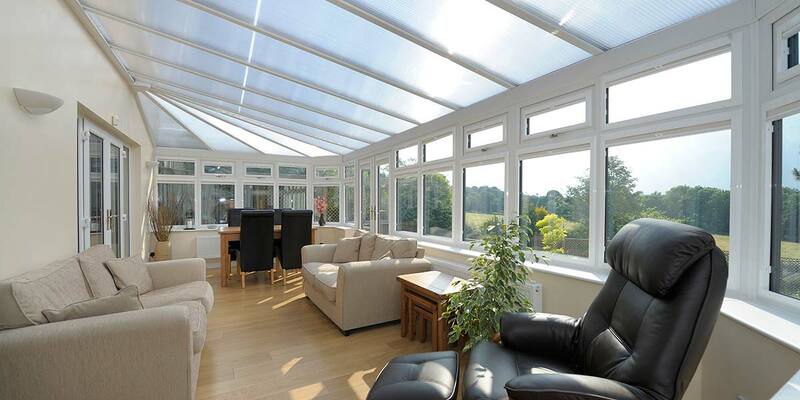 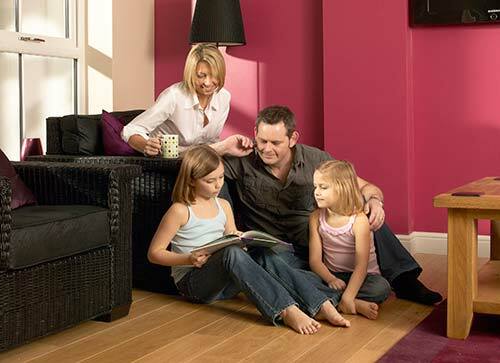 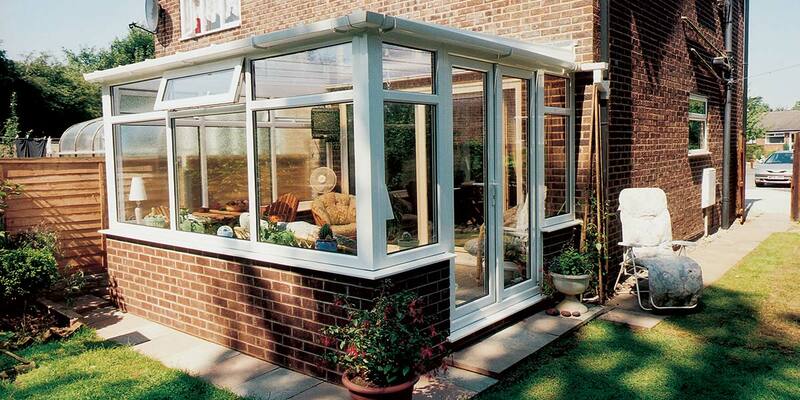 Lean-To conservatories are designed to bridge the gap between the interior of your home and the outside world. 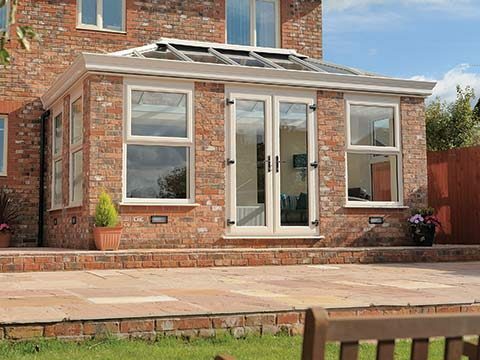 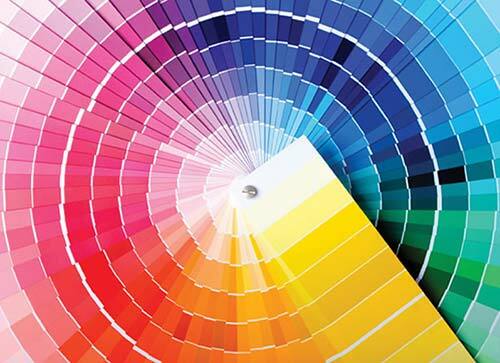 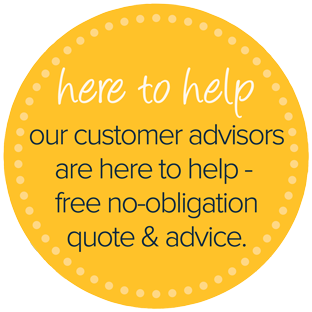 Like all our conservatories, Lean-To conservatories are bespoke, made especially for you and your home, to your exacting requirements. 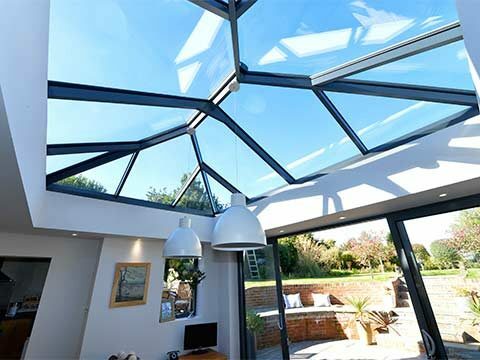 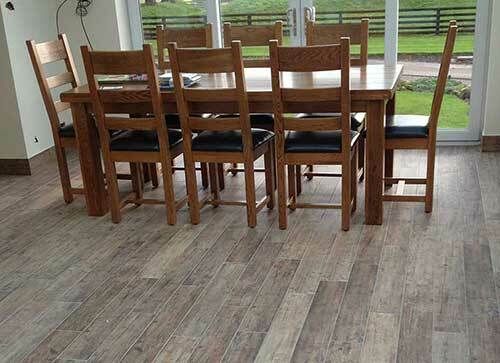 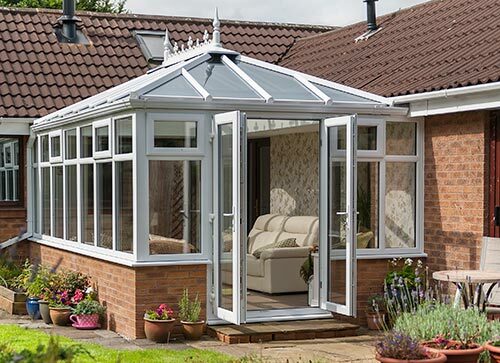 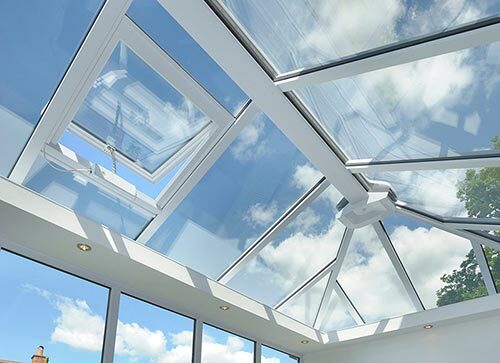 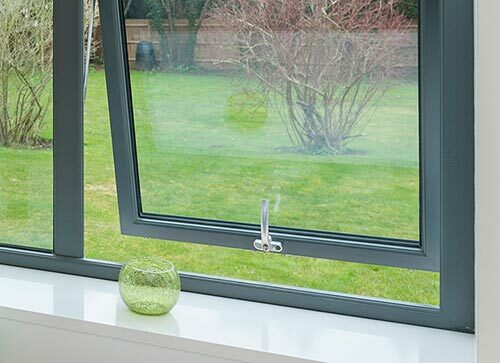 We can design and build any Lean-To conservatory, from an extension to your dining room or kitchen, to the addition of a new room where you can relax in comfort and style.